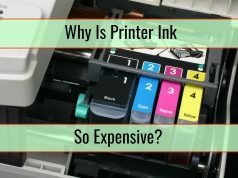 Many people will be in agreement with the statement that ink cartridges for printers can be an expensive purchase. A lot of individuals will be alarmed by how much they spend on this small product. Many already remark that cartridges don’t last long at all either. Thus, if you are someone who utilises your printer on a frequent basis then you can definitely find the costs creeping up. The key is to make sure you find top quality printer cartridges at affordable prices. This article will provide you with some top tips on ensuring that this is the case, so read on to find out more. You always need to make sure that you are buying ink cartridges that are suitable for the printer you have. This does not mean you have to buy directly from the branded printer suppliers. For example, if you have an HP or Epsom printer, you don’t need to navigate to the official website and buy from there. In fact, this would probably turn out to be more expensive. Instead there are websites that offer these cartridges or they provide alternative ink cartridges that have been designed with your printer in mind specifically. 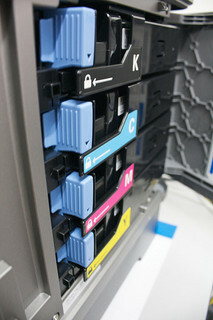 Therefore, the cartridges will be separated based on brand and then printer afterwards. There are so many individuals who waste money because they end up buying the wrong cartridges for their printers. These cartridges either do not work or they literally eat the ink. The importance of buying from a reputable seller cannot be overlooked, especially when it comes to ink cartridges. From assessing the company’s website, you should be able to use your instinct in order to tell whether they are genuine or not. It is important to do this because there are those companies who are not reputable and will simply refill used cartridges and sell these. You don’t want to fall victim to these companies so assess the seller and make sure that they have a good reputation too. When it comes to buying colour ink cartridges you usually have the choice between tri cartridges (this is one cartridge with three sections) or you can purchase three solo cartridges (one yellow, one turquoise and one magenta). It is recommended that you go for the latter option. 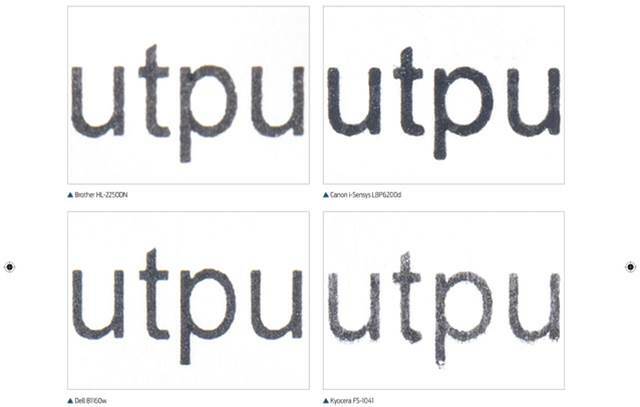 More often than not printers will stop printing, if one of the colours runs out. This can leave you in a sticky situation if you have gone for the former selection. Moreover, by utilising separate printer cartridges, you only purchase and replace when need be. Therefore, this acts as a much more cost-effective option. Last but not the least; don’t underestimate the benefits that are to be gained by shopping around. There are lots and lots of e-retailers nowadays that sell cartridges for printer. This gives you the capacity to search around online in order to find the best deal. However, it is important to bear in mind the earlier point regarding a quality seller. First, make sure quality is a given point and then you can narrow down your selection based on price.